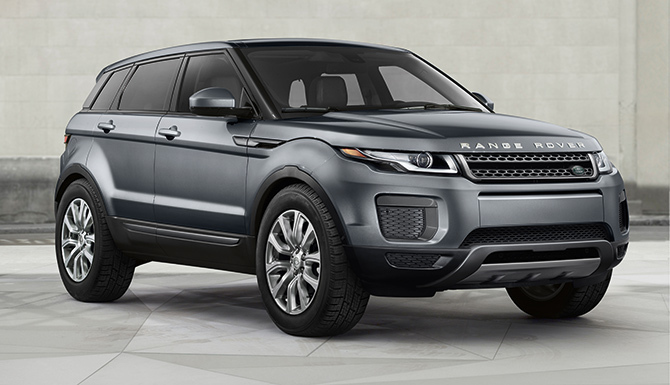 Land Rover hasn’t fully redesigned the Range Rover Evoque since it debuted for the 2012 model year. Finally, the automaker is ready to introduce a second-generation model, and we’ll see it next week in an online reveal. Before that happens, Land Rover is showing off wire form sculptures that preview the new SUV. These pieces of art are being displayed in different locations across London, and hint at a low-slung body with a new grille. “Blending simple lines with modernity, the 1:1 scale wire forms showcase the distinctive fast roofline and rising waistline that define new Evoque’s coupe-like silhouette,” the automaker said in a release. From what we can tell, it looks like the Evoque’s shape won’t change dramatically from the current version. But expect the Evoque to take design cues from the new Range Rover Velar. According to Autocar, the model will ride on a heavily updated version of the current Evoque architecture for improved ride comfort. If you’re not busy prepping a Thanksgiving turkey, you can catch the debut of the Range Rover Evoque on November 22 at 11:45 AM PST. It will be revealed on Facebook.com/LandRover and YouTube.com/LandRover. At the time of the event, Land Rover will start taking orders for the new crossover.